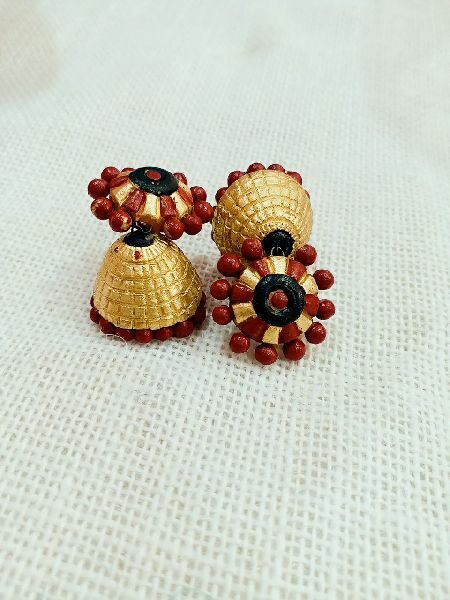 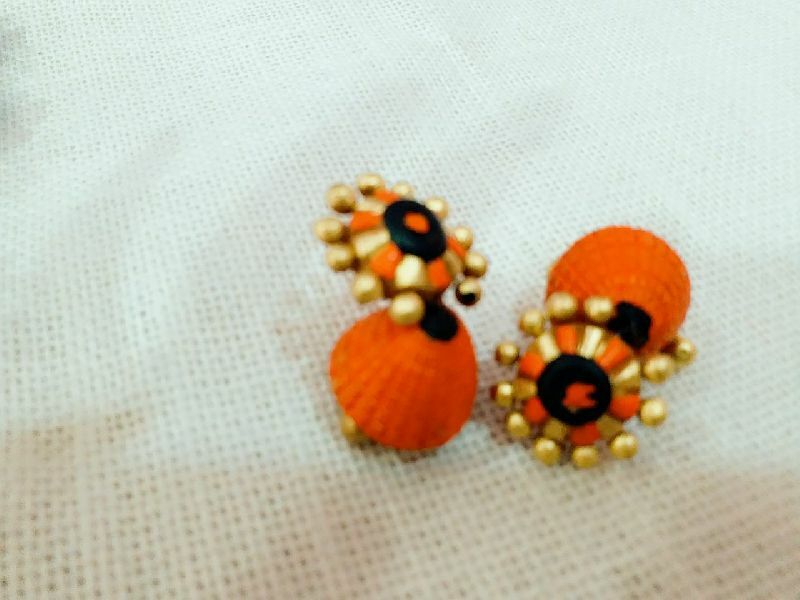 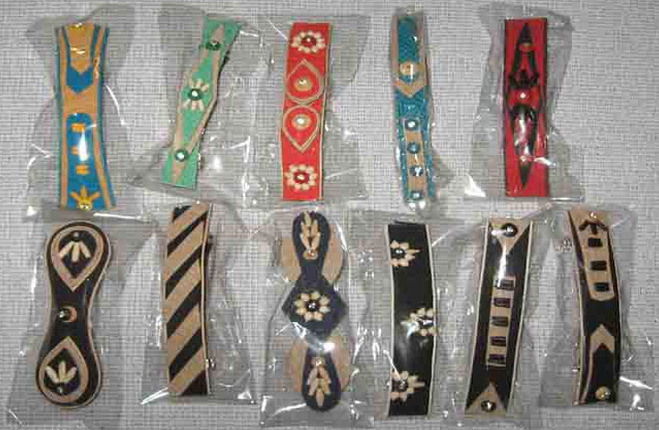 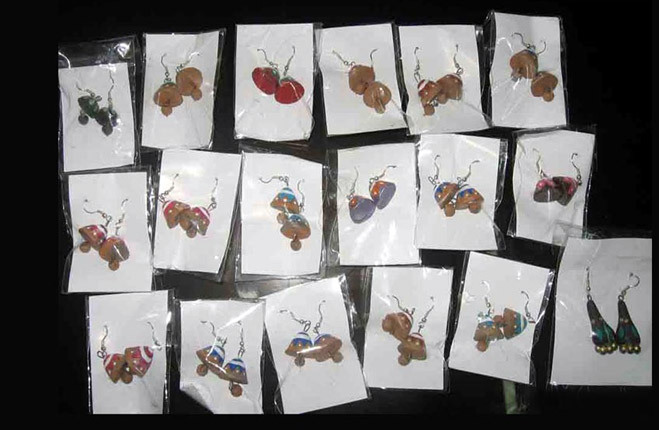 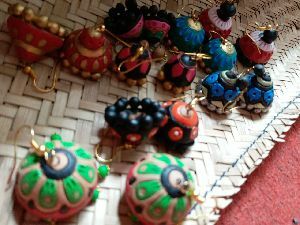 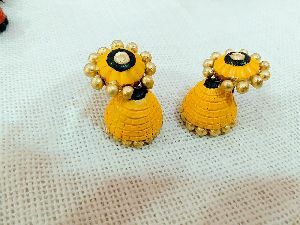 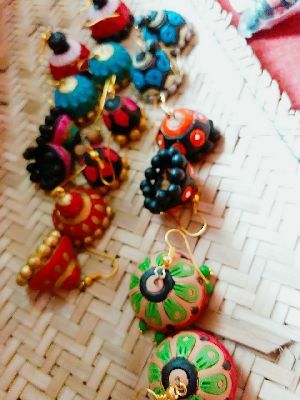 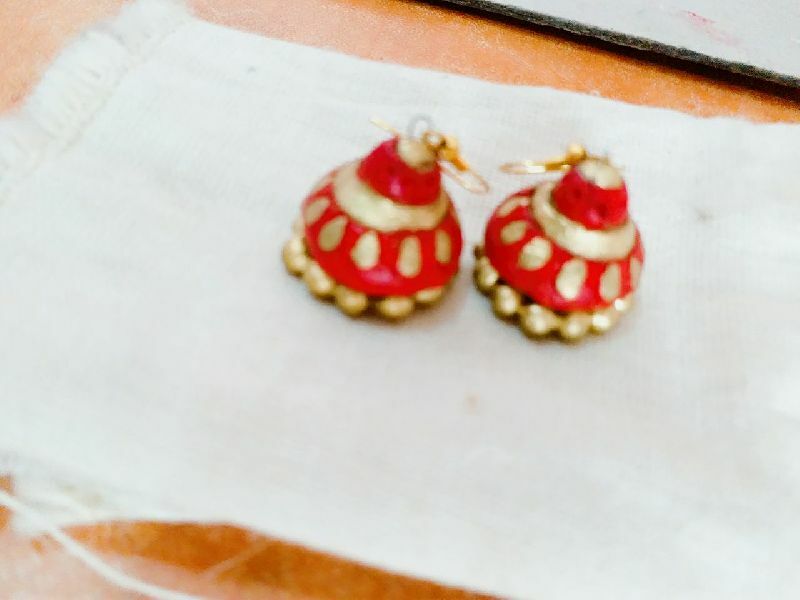 We are a renowned Manufacturer, Supplier and Exporter of Terracotta Earrings in West Bengal, India. 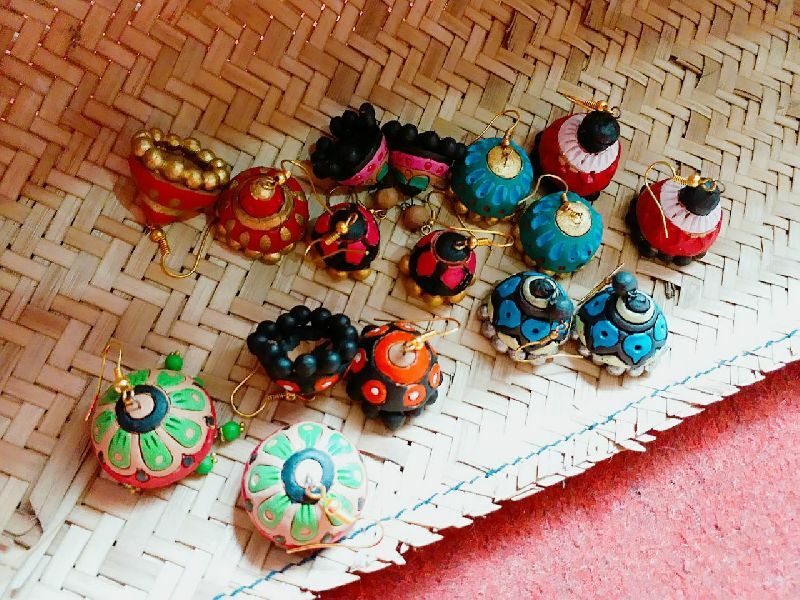 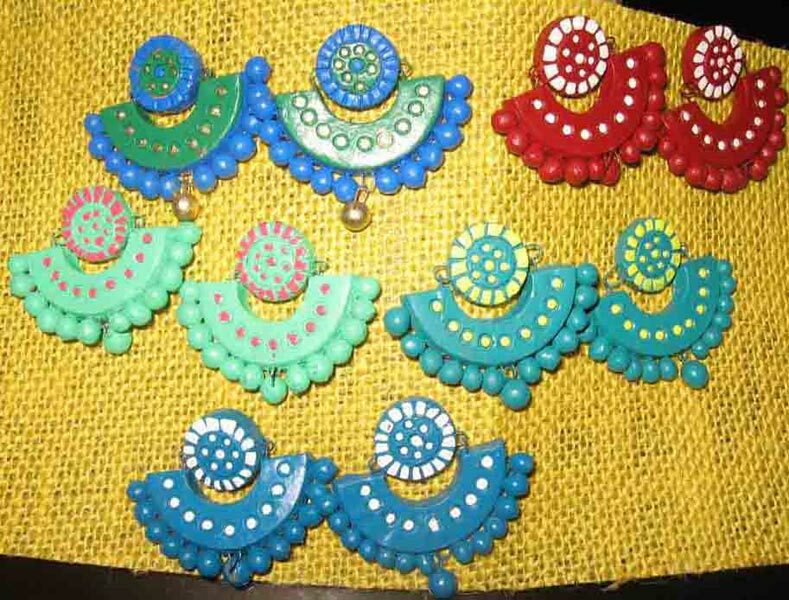 We have an enticing range of Earrings that are available in diverse colors, shapes, designs and sizes. 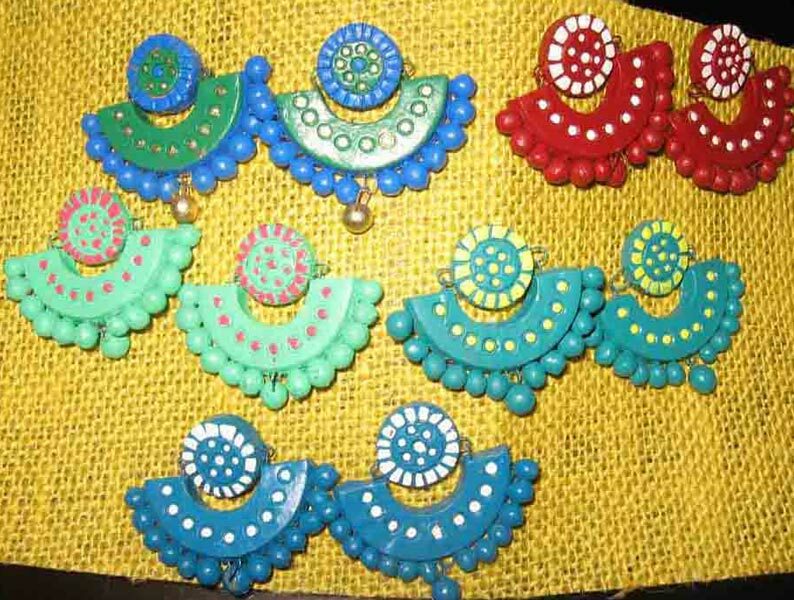 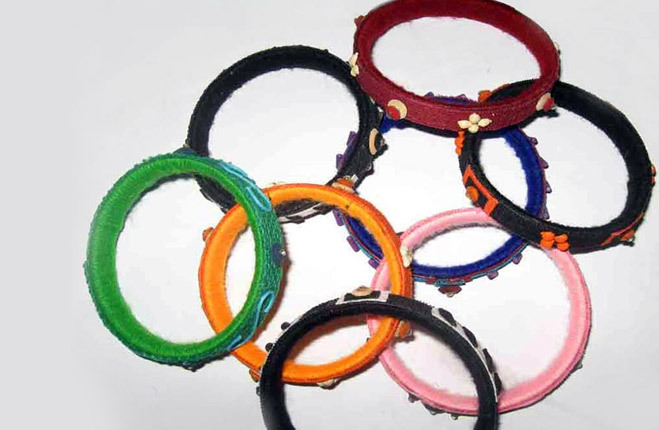 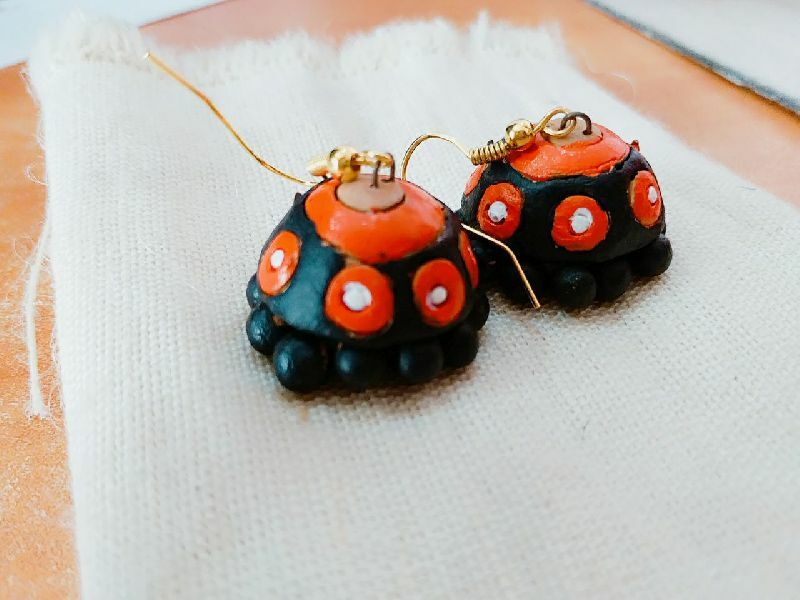 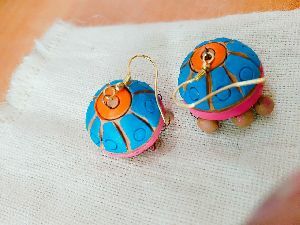 We incorporate top-notch raw materials for producing enduring and impeccable Terracotta Earrings. 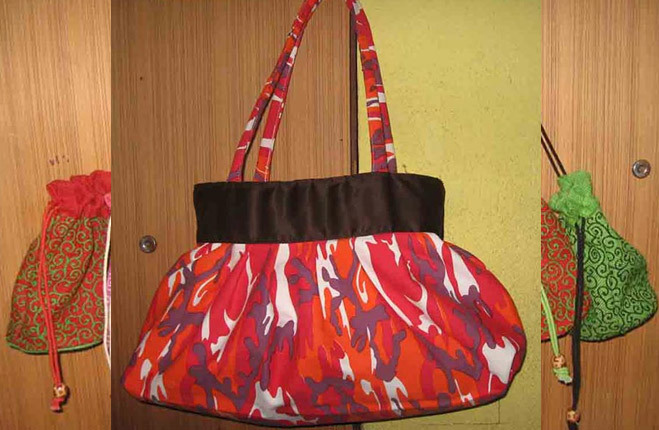 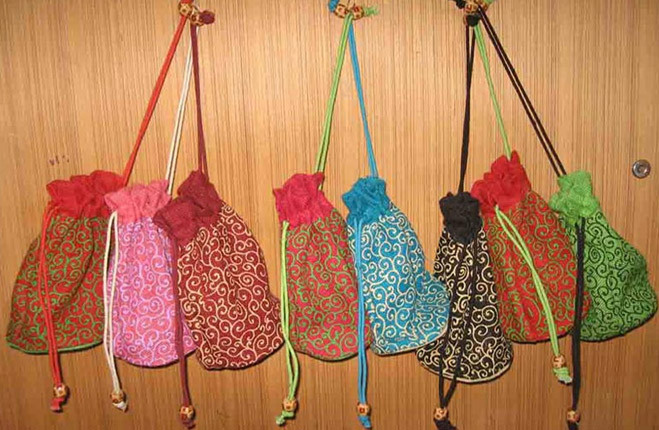 We believe in quick delivery of the order and that too within the predestined time period. Accentuate your look with our Terracotta Earrings!